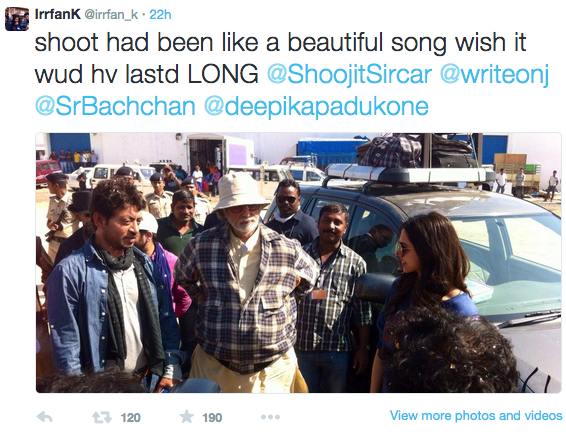 Amitabh Bachchan finished work for Piku and declared on twitter that his Piku shoot is done. Irrfan Khan got nostalgic in his tweet and said that he wished it would have lasted long. The audience now await for the release of Piku. 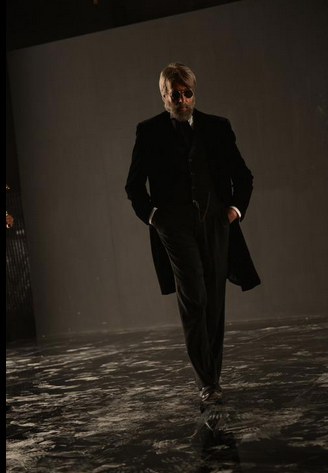 The film surely looks promising and the actors have put a lot of effort in it.